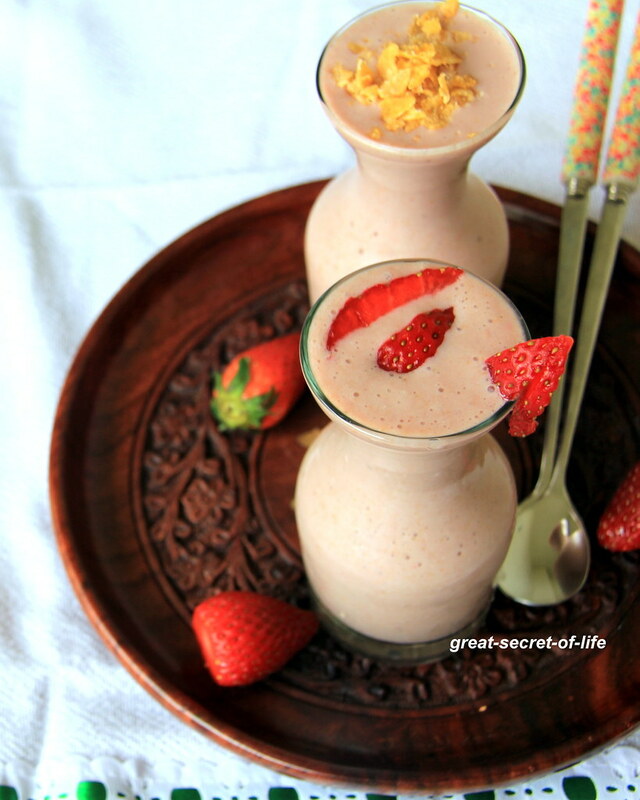 I love to try different smoothie for breakfast. It is quite convenient and you can easily make it healthily. 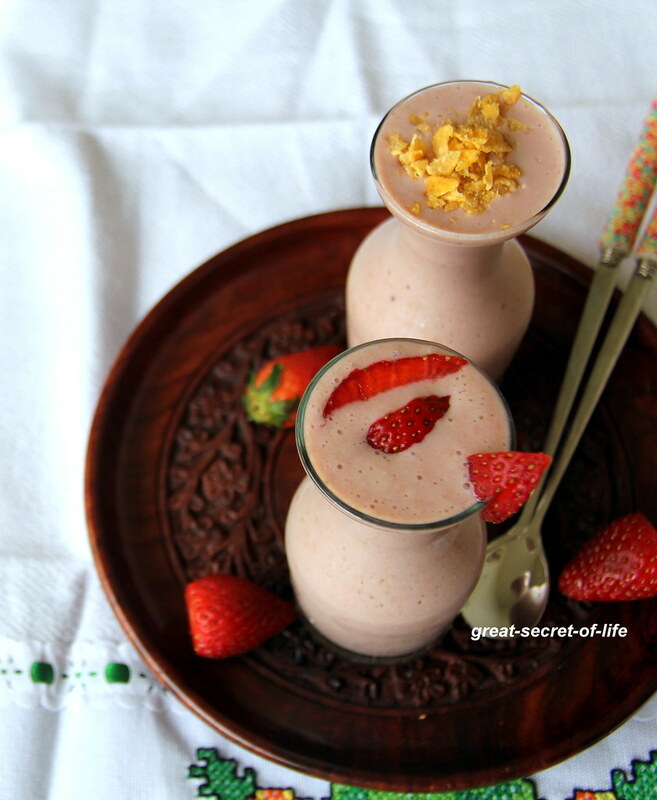 If I plan to take just smoothie for breakfast I add Oats or cornflakes. For me it is quite filling. It also quit refreshing. Perfect for breakfasts on the go . You can also have this for a mid morning snack. I also use smoothie as a way to include milk in my daily intake. 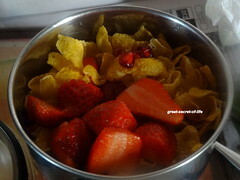 First blend dates, Cornflakes, Pomegranate, strawberry. 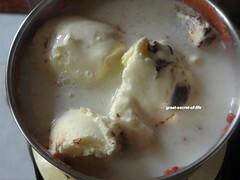 1/2 cup milk together to smooth paste, Add rest of the milk and ice cream. Whip again. The cornflakes would make it a little more thicker... that's a winner with the kids for sure! Totally filling and yummy smoothie!! Yummy smoothie... Kids will definitely love it.. The smoothie looks gorgeous, yumm.. 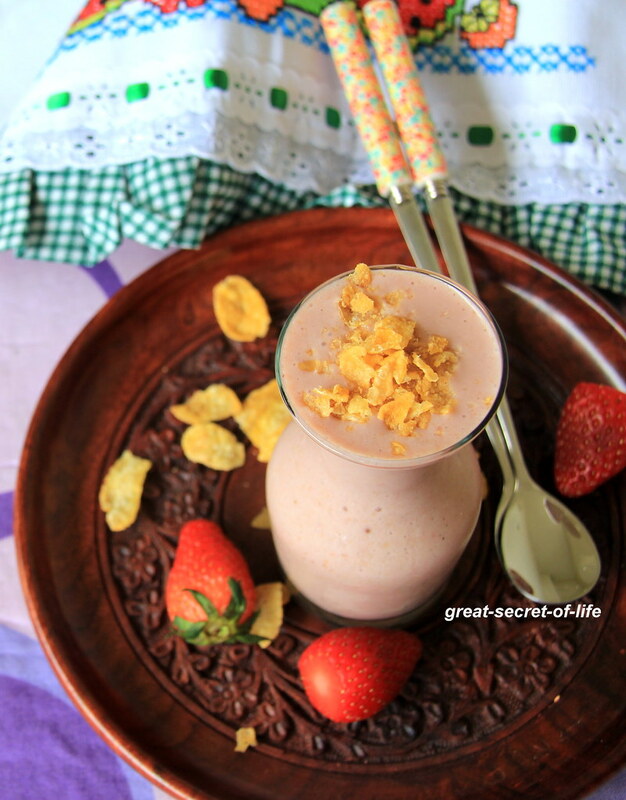 Interesting smoothie with cornflakes, looks delicious.